Carmen Gribble was born and raised in Cape Town, where she attended the Holy Cross Convent Girls High School. While working she completed her correspondence degree — Bachelor of Accounting Sciences in Financial Accounting — and went on to obtain a post-graduate degree from the Chartered Institute of Management Accountants. Carmen furthered her qualifications by gaining her South African Institute of Chartered Accountants articles in TIPP and TOPP. She had worked across a variety of industry sectors, including, retail, insurance, and hospitality before entering the financial services sector. Carmen loves visiting interesting places, being in the outdoors, hiking, road running, practicing yoga, and Latin dancing. She is a “foodie” and also loves dogs. Megan was born and raised in Cape Town. She went to Belgravia High School and the University of Cape Town. She spent her early years enjoying ballet, contemporary dance, spiritual dancing, sport, church development and youth leadership. She has a Bachelor of Social Science degree (Honours) and majored in general and organisational psychology. And she’s tutored undergraduate students in organisational psychology. 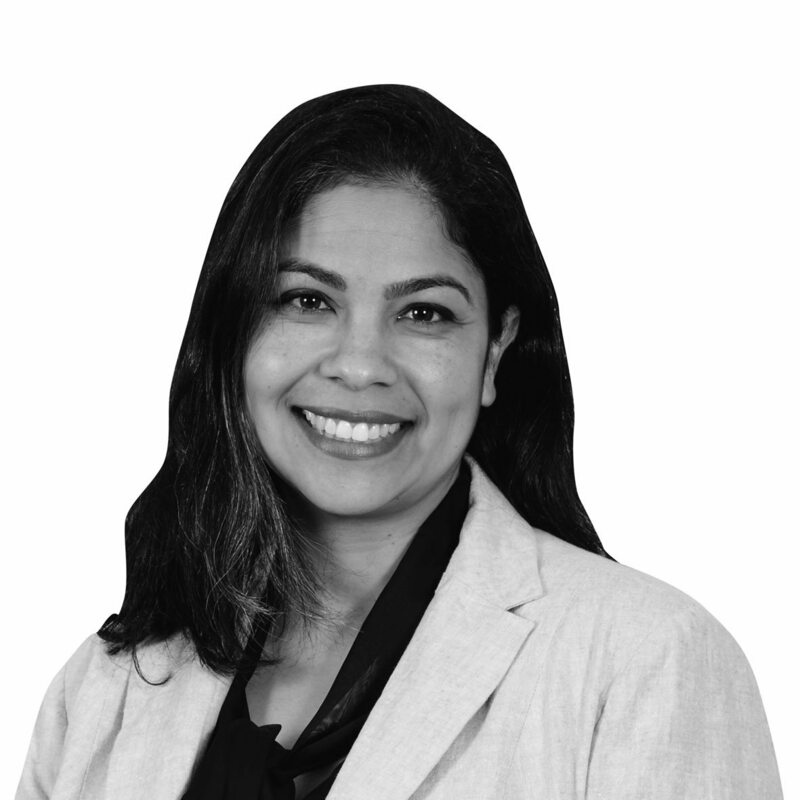 She specialises in talent and leadership development and has developed and implemented a successful talent development programme. 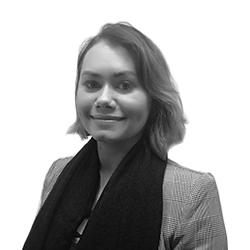 Megan also has a certificate in practical management from the Graduate Institute of Management and Technology (GIMT), which she completed at Sanlam Insurance. Megan is married with two children. She left the corporate world for four years to raise her two children full-time before joining Carrick. She loves travelling, outdoor adventures, holistic medicine and living, and the development of children. 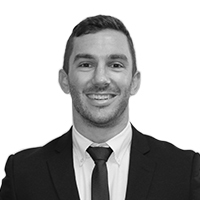 After graduating from the University of Stellenbosch with a B. Comm LLB LLM, Nicholas completed his articles of clerkship at C&A Friedlander Inc. In 2016, he was admitted as an attorney of the High Court of South Africa, and has since built up considerable experience in legal commercial work, consulting, and project management. Nicholas joined Carrick Wealth because he saw it as an ideal opportunity to be part of an exciting, fast-paced, and multi-faceted company, a company whose employees were constantly challenged to grow and develop while maintaining a high level of professional service. He is principled, ambitious, and hard working and seeks to always make a positive impact in his professional career. Nicholas loves being outdoors, hiking, cycling, trail running, or simply adventuring. He is a keen photographer and, in his quieter moments, enjoys a game of lawn bowls.